Kahler Automation's Generation 2 Tote Filler is a compact, legal-for-trade solution for filling 275- and 330-gallon totes. A convenient touchscreen interface offers easy setup, with start and stop buttons mounted on the front of the stand. After starting a fill cycle, the stinger moves to the bottom of the tote, and fills until the liquid is above the stinger opening, to reduce foaming. With a 3-inch stinger, Kahler's Generation 2 Tote Filler can fill a 275-gallon tote in under 2 minutes, accurate and repeatable to within 2 pounds, and is NTEP approved. As filling continues, the stinger slowly rises, but stays below the liquid's surface. The tote filler anticipates the optimum time to close valves, hits the target weight, then fully retracts the stinger. A drip tray then extends under the stinger to keep the tote and surrounding equipment clean. And as an option, pair the tote filler with Kahler's powerful Container Tracking software, offering traceability and in-depth reporting to meet the strict needs of the EPA. The Generation 2 Tote Filler from Kahler Automation — fast, accurate, and compact. 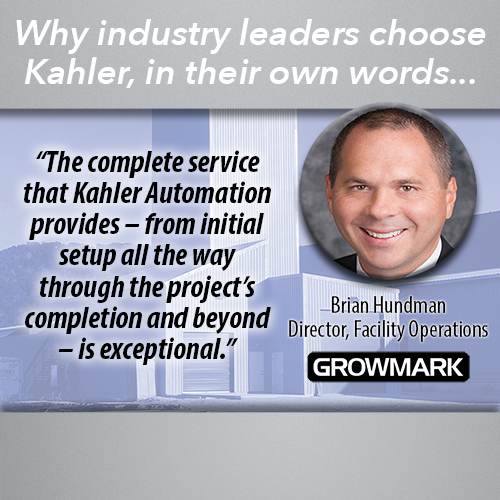 Kahler Automation. When your process needs control. 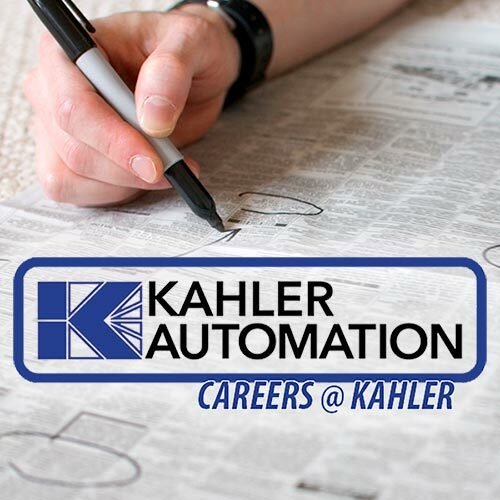 To learn about Kahler Automation's wide array of industrial automation solutions, visit http://kahlerautomation.com/industrial-innovation/.